Phillips Connect Technologies, a business of Phillips Industries, completed the purchase of Fortech Poland, a manufacturer and distributor of quality 24-volt electrical connectors and cables for commercial vehicles with a broad and established customer base primarily in the European Union market. Jacek Pekala, the founder of Fortech Poland, will serve as president of the management board of the new company, which will be called Phillips-Fortech. In addition to the similarity of the two businesses, the strong management and entrepreneurial spirit of Fortech singled it out as an excellent acquisition for Phillips to establish a more significant manufacturing, distribution and research and development presence in Europe, according to the Santa Fe Springs, Calif.-based company. “We’ve been planning for this expansion into the EU market for some time, but needed to be sure it met our stringent criteria for quality products and excellent customer service,” said Rob Phillips, president of Phillips Industries. “By acquiring Fortech, we’ve met that goal and will now be able to better serve current Phillips customers in Europe and future end-users, OEMs and aftermarket customers in this market. We’re excited to fully develop the Phillips-Fortech capabilities to further our global growth,” he said. 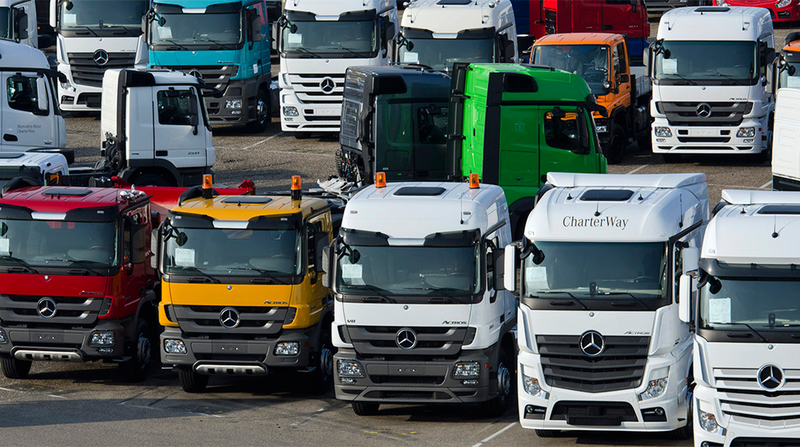 Phillips Industries has been providing Daimler AG electrical/trailer cables for its Mercedes-Benz trucks in Europe. It is a manufacturer of advanced electrical and air brake system components, as well as electronic solutions for communicating vehicle data to fleets and their drivers for the commercial truck and trailer industry. It launched the Phillips Connect Technologies division in 2017.